316 Nelson Road, Mount Nelson 7007 TAS is a house with weatherboard walls. This property has 3 bedrooms and 1 bathroom. The land area of this property is 944 sqm. This house last sold for $641,500 in June 2016. 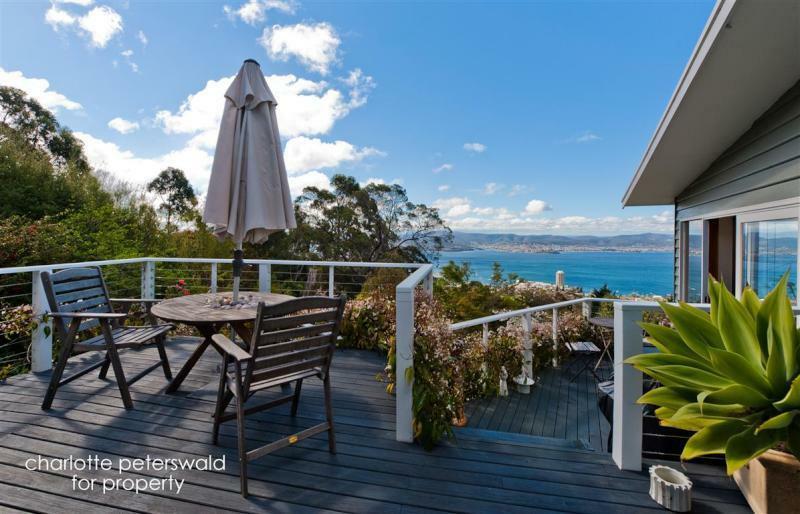 Thinking of selling 316 Nelson Road, Mount Nelson? Get a Free in-depth market appraisal from a realestateview.com.au partner agency. Have a look around the streets and blocks close to 316 Nelson Road and interpret some intriguing graphs about this community compared with the broader suburb area. The household stat for couples without children is quite high for this part of Mount Nelson. The residents living around here earn more money than those in other parts of the suburb.